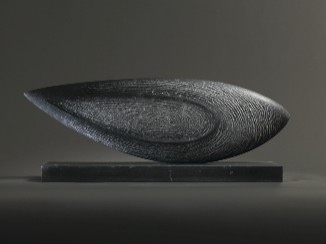 Dominic Welch makes beautiful stone sculpture for private sale and public commission. Suitable for both interior and exterior siting these sensuous and organic forms will greatly enhance any location, from modernist urban interior designed spaces, to special places in country homes and gardens. He is currently working on new studio work for forthcoming exhibitions with Messums Fine Art in London.